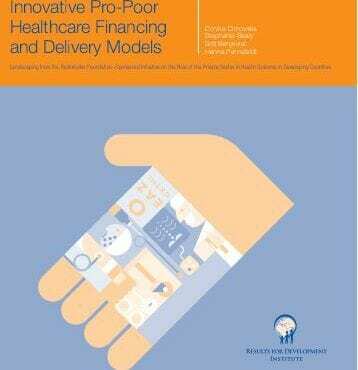 This report describes 33 innovative financing and delivery programs selected based on their relevance to broader health systems and potential to achieve positive impact for poor people. 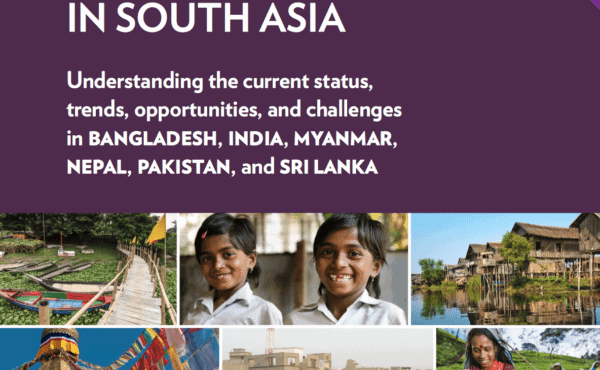 This report analyzes the experiences of India, Kenya, Mexico, and Myanmar in implementing the Guidelines for Effective Philanthropic Engagement, to bring foundations and governments closer together on a theme of common interest. 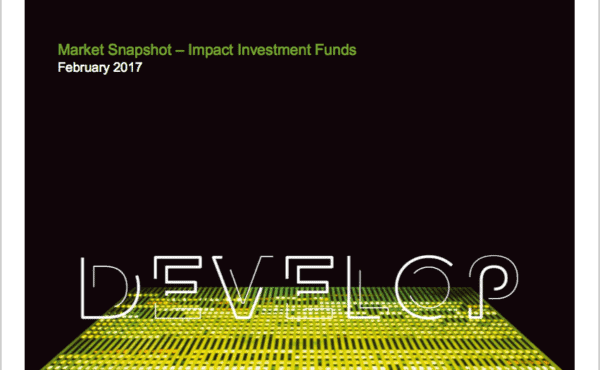 This snapshot presents an overview of the impact investment landscape in selected countries in South and Southeast Asia, specifically Bangladesh, Cambodia, Indonesia, Laos, Myanmar, the Philippines, Sri Lanka, and Vietnam. 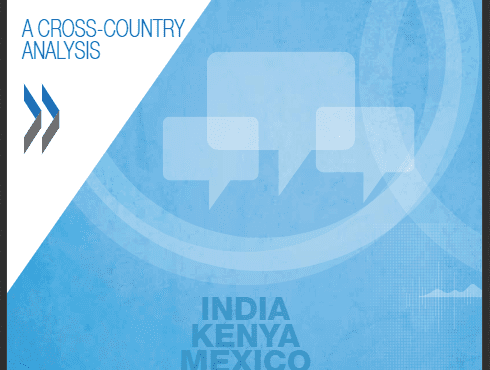 This report provides a comprehensive overview on the Indian impact investing space. 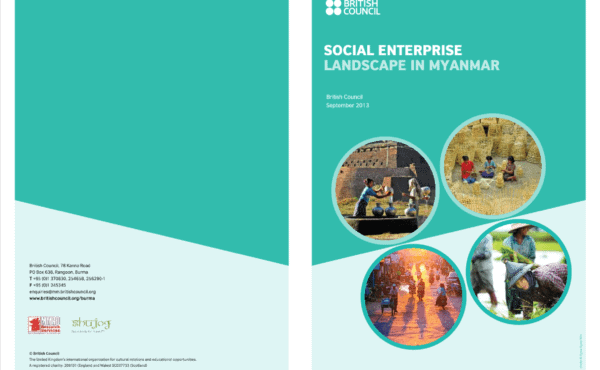 This report aims to understand the broad contours of Myanmar’s emerging social enterprise (SE) space for both ‘formal’ and informal SEs, zooming into the regulatory environment, financing environment as well as key challenges and opportunities.